Litchi chinensis is an evergreen tree belonging to Sapindaceae family. Lychee fruits are favored by consumers for their juicy and sweet arils, while seeds are discarded as waste material. 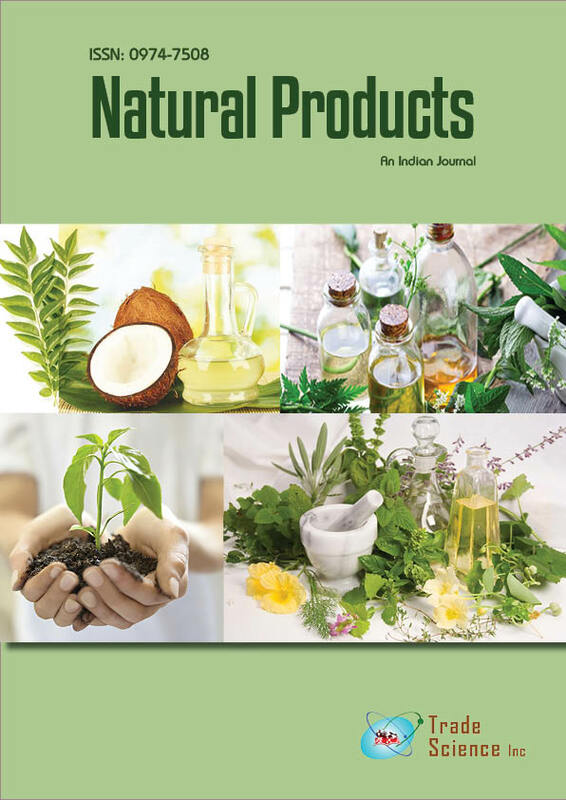 This study was aimed to investigate the proximate analysis, nutritive value, total phenolic content and antioxidant activity of Litchi chinensis seed. The results of phytochemical screening revealed that seeds contain a number of medicinally active secondary metabolites. Total phenolic content was highest for ethanolicmacerate (33.657mgGAE/100 gmdw). The antioxidant activities of extracts were performed by DPPH and FRAP method. In DPPH assay the highest antioxidant activity is shown by n- butanol fraction (IC50 = 59.500 µg/ml) while Ferric reducing antioxidant power is maximum for ethanolic macerate (707.929 µM/ml, FRAP value =1.808) and n-butanol fraction (610.071 µM/ml, FRAP value =1.574). The proximate analysis showed that seeds are excellent source of carbohydrate (81.098%), protein (6.126%), fat (0.891%) and crude fiber (4.327%). The nutritive value was found to be 356.917 Kcal/100 gmof seeds. Overall the results revealed that Litchi chinensis seeds exhibit excellent nutritive value along with potent antioxidant activity and they can be used in formulation of various pharmaceutical and cosmetic preparations against highly expensive synthetic antioxidant.